Buyers Financing Fell thru. Condo has been appraised and price reflects appraised amount.Take out the old and bring in the new! 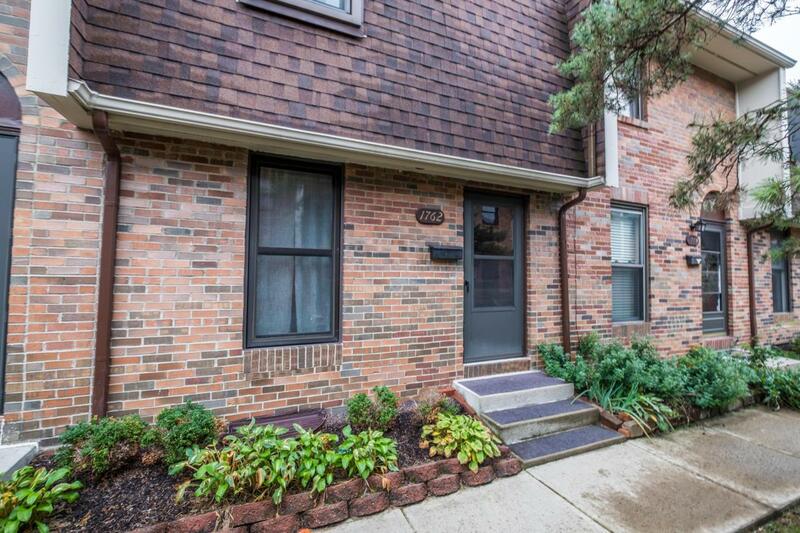 This stunning 2 bedroom 1 1/2 bath condo is like new. All new stainless steel appliances, new ceramic tile in bathrooms, Kitchen and entry way, wall to wall carpet in the living room, bedrooms, and the full finished basement. The kitchen has new counter tops, backsplash , and all new lighting and ceiling fan. The basement has new lighting, carpet all walls have been replaced with green board to protect against moisture. New windows, New water heater 2018, Cherry rail around all walls along with new white trim, The 1/2 bath in basement has new tile floor, and all bathrooms have new push button toilets. Move in Ready. Condo is not FHA Approved. Hoa Coa Fee Includes Common Area Only Ext. Building Maint.